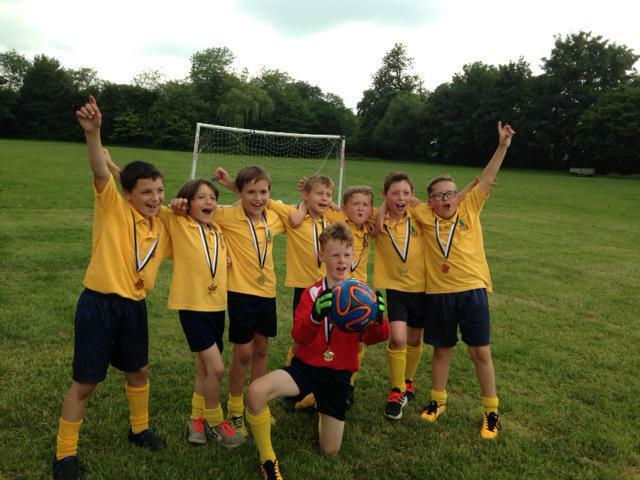 On Saturday 11 June we took three teams to a six a side football tournament held a t Elmsett Primary School. The sun shone and with all of the children's families who came with picnics and lots of support a great morning was had by all! The players did exceptionally well for our school and came home with "First Place" trophies in both age category groups!! We are all thrilled with their achievement and plan to engrave both cups to proudly display at school. 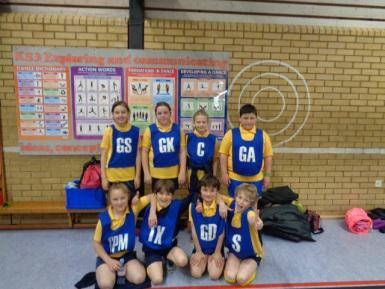 On Friday 29 April a team of our Years 5 and 6 pupils played in a Netball Tournament against the schools in the Hadleigh Pyramid. Several schools took part with fair play and sportsmanship being the theme running through the tournament. We were so proud of our team as they came fifth overall in their debut performance. 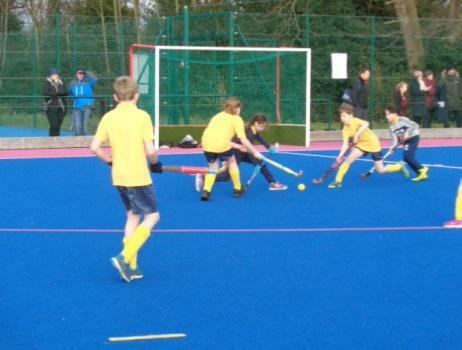 A team of KS2 children were selected to represent the school in a Quick Sticks hockey tournament at St Joseph College in Ipswich and got through to the county finals held on 20th April. We are so proud of them as they came a very respectable 16th out of 200 schools - Well done!